Juliane C. Miller - Harman Claytor Corrigan & Wellman, P.C. 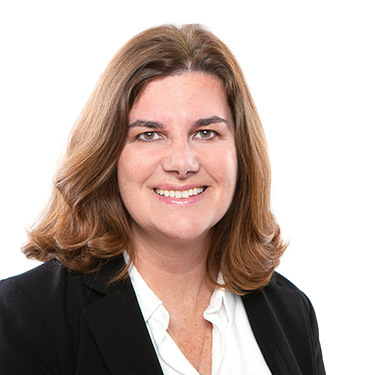 Juliane joined Harman Claytor in January 2019 with 25 years of experience in medical malpractice, long term care, and professional liability defense. She practices in the state and federal courts of Virginia, Maryland and the District of Columbia. Juliane has tried cases to verdict in all three jurisdictions and has also defended clients in arbitration proceedings.